It was my husband who introduced me to online shopping years back. Well, you know men don't like going to malls, that is the very reason he likes buying online. I was reluctant at first because I don't give my trust easily in online stores. As much as possible, I want to see and feel the products myself. But that was before, now that we have two kids, we don't frequent to malls nowadays. 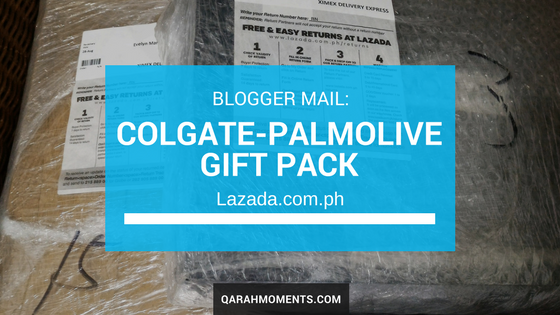 Lazada has been our favorite online store for effortless shopping. Just recently, hubby bought his new tool - a Wireless Screwdriver! I'll share more about that soon. Anyhow, enough of the fanfare. I'd like to share with you what I got from them this week. I received an email from them that they are sending me some goodies, yey! Unfortunately, It was sent to our old address in Pateros. So, I needed to ask Hubby to pick it up there. At least, he got another reason to visit our Lolas. I am always thrilled every time I received blogger mails from brands who collaborate with me. I feel so blessed because they usually came in perfect timing. God is really good! 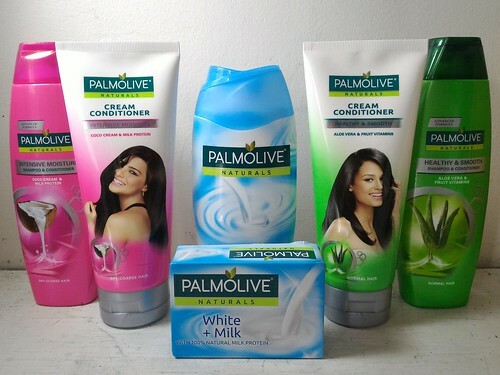 Palmolive products have been making my bath time always a delight. 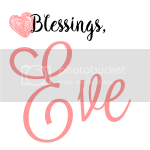 I love its floral scent and the mild, natural ingredients. Now, I don't have to worry running out of supplies. Haha! 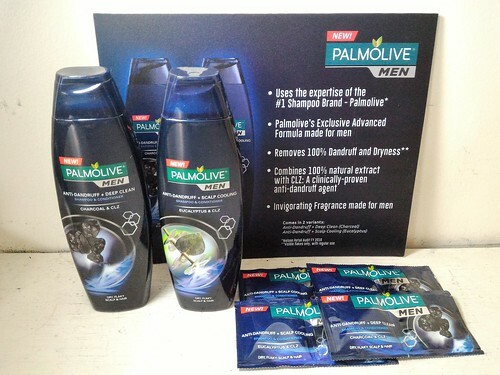 I was surprised that they now offers products exclusively for men: Palmolive Men Shampoo. It says it helps cools and deeply cleanses the scalp. Plus, the smell is great too! Hubby is excited to try these out. 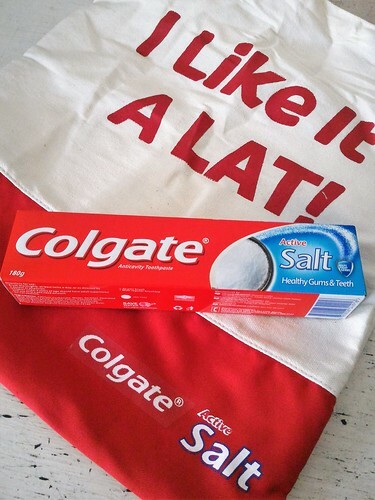 This is something new also from Colgate, now with active Salt. I've read that salt is a natural source of fluoride and a natural disinfectant. So, this is a plus and I must say, It deserves a try. So there, thanks for reading. Thanks also to our friends from Lazada.com.ph for sending these products for us to experience! Visit their website for your personal and health care.